Our mission is simple: To offer the highest quality in both product and customer service. We strive to be the benchmark for excellence in the trailer industry. We have over 5000 sq. ft. of shop to better service you! We install top of the line hitches (both bumper pull and gooseneck) and brake controls to make your towing of your trailer easier and safer. We can take care of all your trailer service needs from wiring problems to matting. ; We do it all! We take trade-ins! We will gladly take your used trailer in on trade or consignment on a brand new trailer. 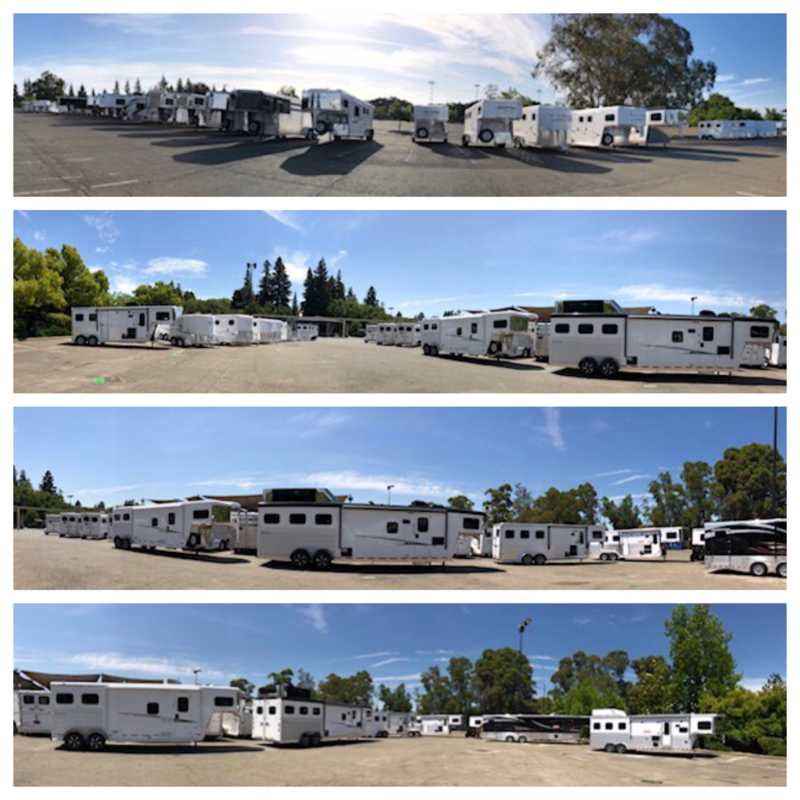 You will find us to be generous with our trade-in prices and you won’t have to spend your time and money trying to sell your trailer on your own. We offer great rates on our trailer loans! There are no fees for taking a loan out with us and it is all simple interest with no pre-payment penalties. Simply fill out the credit application and we take care of the rest!